Hard Drive Bracket for Internal Hard Disk Drives. Heavy Duty 5.25 inch to 3.5 inch Rail Kit with Cover Plate. 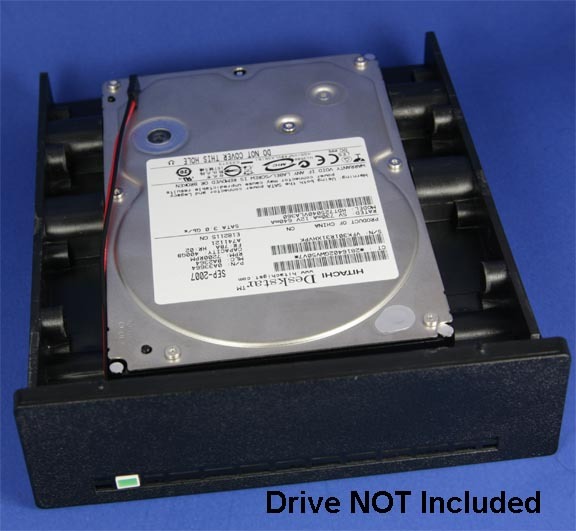 Excellent for SCSI Drives, IDE Drives, SATA Drives. Lots of Screws for Mounting. LED for Drive Activity Light. Originally made for CORE International Which Made Premium Hard Drives back in the 80's. 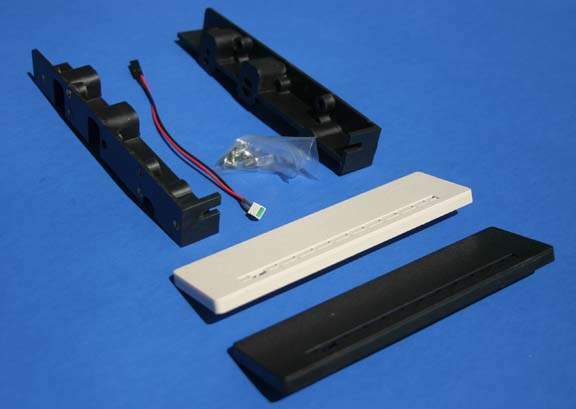 These are very Heavy duty Plastic Brackets Designed for Hard Drives. Work great with all 3.5 inch Drive so you can mount them in 5.25 inch bays. Can be used with or without Face Plate.